Border Management in Southern Africa: Lessons with respect to Policy and Institutional Reforms « What Happened to the Portcullis? The required reforms involve domestic as well as regional dimensions. Regional integration is a continental priority but implementation is compounded by legal and institutional uncertainties and burdens caused by overlapping membership of Regional Economic Communities (RECs). The monitoring of compliance remains a specific challenge. There are many incremental steps which can be taken and policy reforms which will not require major sacrifices. Many of these reforms can be implemented within the participating states and will in fact bring additional benefits. Coordination between national border control agencies is an obvious example; it requires a strategy and a plan of action to achieve meaningful reform. In some southern African states up to eleven national agencies are operating, in terms of separate legal frameworks, at a single border post. Political commitment is needed to initiate change. Closer cooperation will lead to a reallocation of responsibilities which may be resisted by border agencies due to vested interests. To deal with such challenges, continued political will and oversight are necessary. Internal cooperation should be anchored in a comprehensive legal instrument. It should define procedures, the division of tasks, and responsibilities of the agencies concerned. It should also take into account privacy concerns, data protection laws associated with border controls, exchange of information among the various government agencies, legal relations with adjoining countries, cross-border identity management, and the protection of employees working in foreign countries. The categories or levels of the officers involved should be defined, while a transparent legal framework on the collection of information, creation of databases and work procedures should form the basis for intra-service cooperation. There should be consultation with relevant stakeholders (governmental and private sector) before new legislation is finalised. 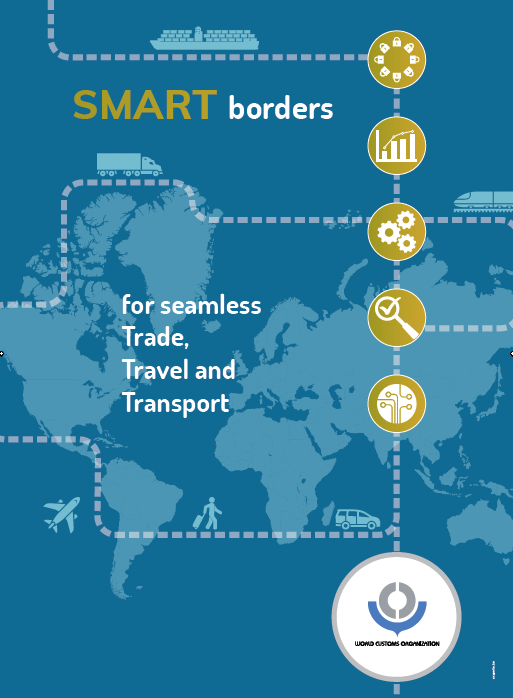 When law reforms about border management are implemented the applicable instruments of the WCO should preferably form the basis for new customs law, customs administration, the powers of customs officers, customs offences and penalties, flow of information and mutual assistance. Specialized disciplines are explained in e.g. the Guidelines for the Development of National Laws for the Collection and Transmission of Customs Information; the Model Bilateral Agreement; and the International Convention on Mutual Administrative Assistance in Customs Matters. The ultimate goal is trade facilitation and good governance. This should be stated as part of the formal objectives which guide such reforms. The monitoring of implementation and compliance should be provided for. And it is vital to pursue these aims as part of the broader regional integration agendas.